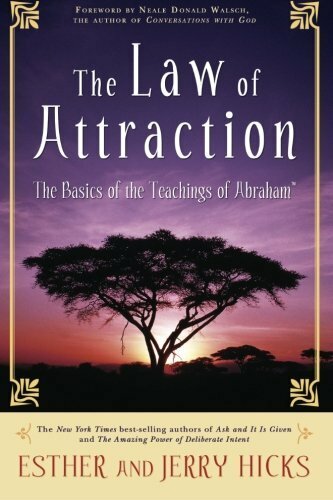 If you have any knowledge of Abraham Hicks you have been living in the vortex and law of attraction of the universe with me. Esther is a woman that has the "voice" of a man named Abraham, a sorta inner being that comes to her and speaks to her. The positive things that she says cannot be made up and vibrational interpreters receive the energy that they call from the universe. In other words, I attract the kind of person that I am being, not that I am. If I change the way I am responding and living, that kind of people are attracted and I repel the negative or not-good-for-me people in my life. I receive at many levels and the vortex begins to receive the best possible for me. Keep it simple, do not over analyze everything or even take it defensively if you are being too analytical and people say "stop" or "slow down" because that may be the universe giving whispers out loud.